Coolsculpt is a revolutionary non-invasive treatment that uses cold to freeze your fat away! Controlled cooling targets your fat cells, freezing them and allowing your body to naturally eliminate the frozen fat cells in the weeks and months following your treatment. 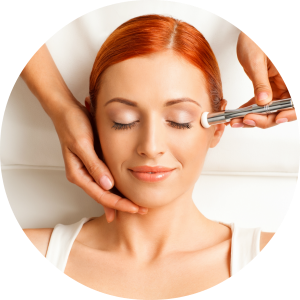 Cleanse, exfoliate and extract impurities and dead skin with a Hydrafacial from our medical aesthetician. Hydrafacials can replenish much needed nutrients to your skin. Through Hydrafacial you can reduce skin damage, wrinkles, and even restore firmness! Inquire about our Hydrafacials today. 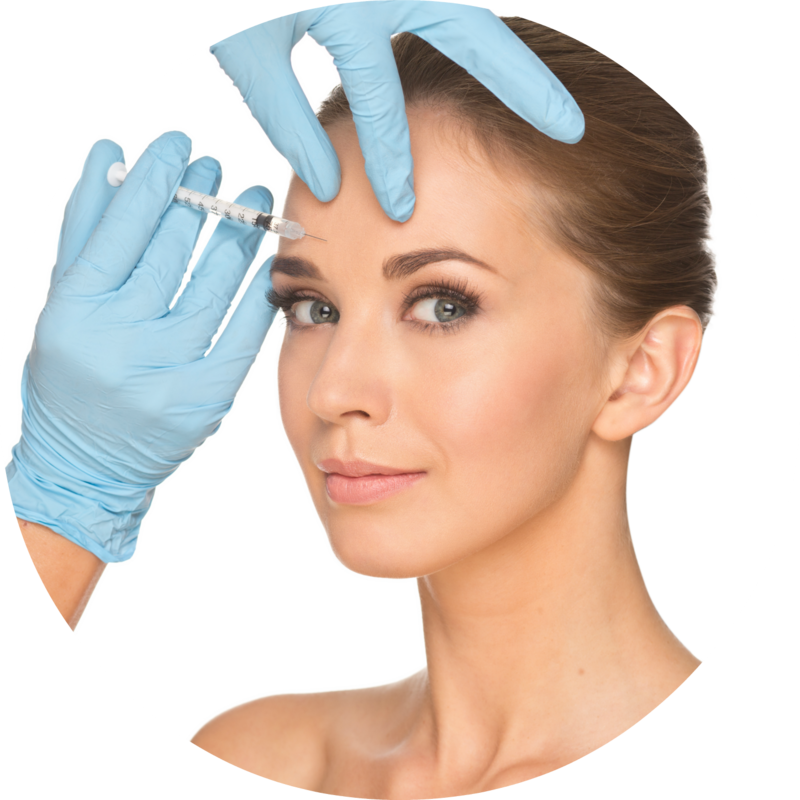 Reduce fine lines and wrinkles with a Botox treatment! Our qualified Registered Cosmetic Nurses can administer treatments so you can start looking younger in days. Our nurses can also administer fillers to reduce the appearance of fine lines, wrinkles, and even deeper skin depressions. If you are interested in learning more about our Botox and Filler services, click the buttons below to get started! Get in on the latest and greatest in cellulite reduction treatments. Endermologie helps to get rid of localized fatty cellulite deposits in your skin. In just six treatments you can start to see dramatic results! Call or click to set up and appointment or get more information today. 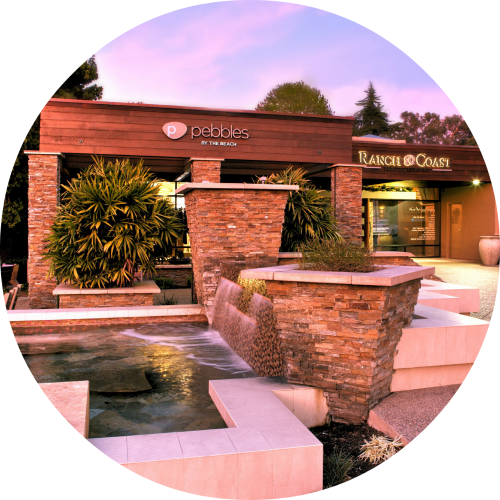 The premier service of Ranch and Coast Plastic Surgery is, of course, plastic surgery. Renown surgeons Dr. Paul Chasan and Dr. Richard Balikian are available for a wide array of services. If you are interested in requesting information or booking a surgical consult simply click the links below to get started.